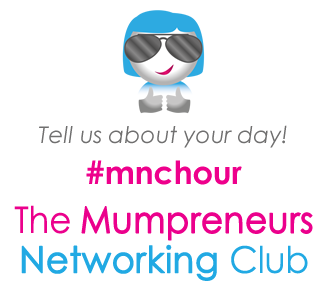 Join us for #MNChour on Twitter Wednesdays 8 to 9pm. Tell us about your day using our new MNC emojicons! 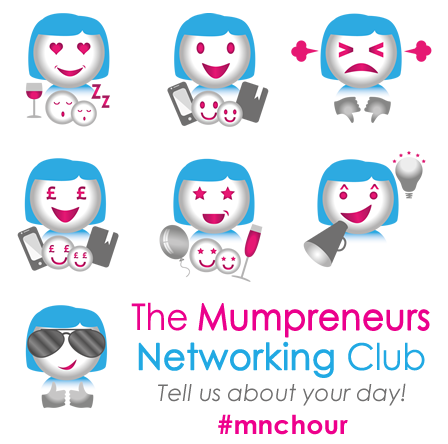 Download and use our Mumpreneurs Networking Club emojis. Please click on the image below to download. Designed by Shake It Up Creative. We look forward to tweeting you soon. Why do some mums go self employed? Minimalism and productivity - they can mix! How glorious the spotlight shines when it is on women!